There’s a theme to 2010 and it’s all about trying new things. 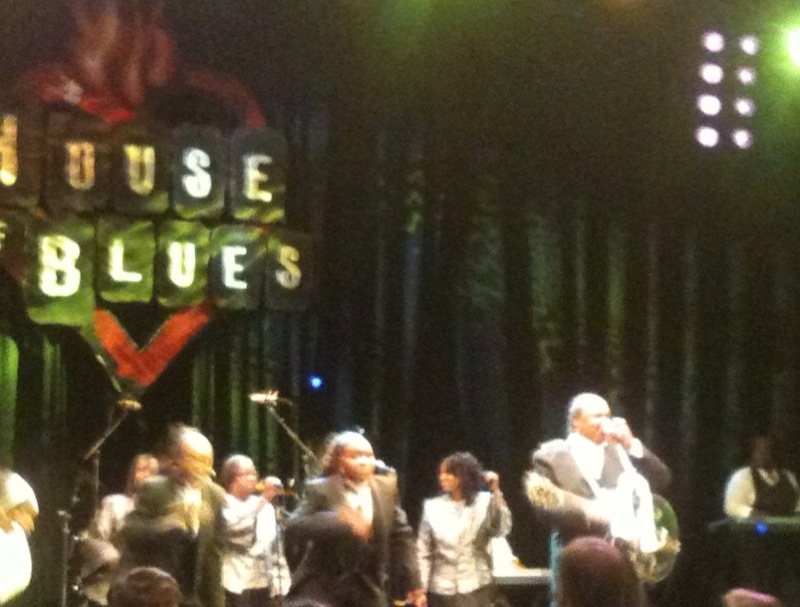 Ashley & I have been to House of Blues enough times to have our mail forwarded there, but never for brunch and gospel music. Enter Gospel Brunch. Religious or not, church-y or atheist, if you’re a fan of food (we are) and music (we definitely are), this is a must-do. You’re probably wondering what it actually entails, right? I’ll admit, I was a lot curious too. Basically, House of Blues opens its doors every Sunday and serves a de-li-cious brunch including everything from CHEESE GRITS (!) to prime rib to cinnamon rolls and other pastries and everything in between. And, just when you’re on your second plate full of scrambled eggs and biscuits and gravy the lights go down and the music comes up. 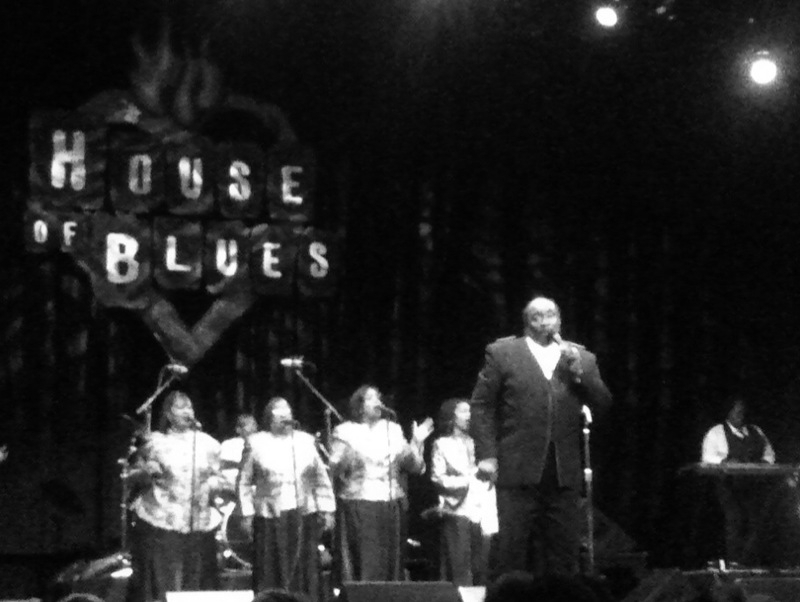 That week’s group takes the stage for some serious get-on-your-feet gospel music. I promise you, you’d have to be the most miserable person on the planet not to enjoy this. It’s a feel-good, fun way to spend a Sunday morning or afternoon (brunch is served at either 10:30 a.m. or 1:00 p.m.). For more details, see Ashley’s earlier post. *Pulse of Central Florida was graciously provided two comp tickets to enjoy the Gospel Brunch. Thank you, House of Blues Orlando! Next Yoga: Take Your Asana Outside Central Florida!